Cilla graduated from the University of Otago with a Masters (first-class Hons) in 1971. She was awarded an Honorary Doctor of Literature, Otago University (2008). 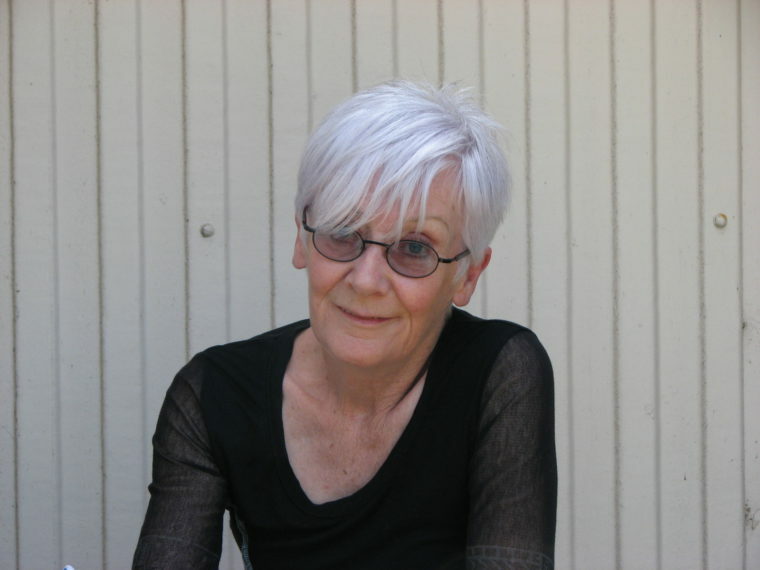 Amongst many residencies and fellowships, she has twice been the recipient of the Robert Burns Fellowship, Otago University (1985 and 1986) – the first female since Hulme in 1977 – awarded the Goethe Institut Scholarship, Berlin (1988), Tasmania Writer’s Residency, Hobart (1988), the Southland Art Foundation Artist in Residence (1999), Fulbright Visiting Writer’s Fellowship (1985), and was part of the inaugural Australia-New Zealand Writers’ Exchange Fellowship (1987). Her participation in festivals has been extensive, both nationally and internationally. Cilla lives in Bluff, New Zealand.